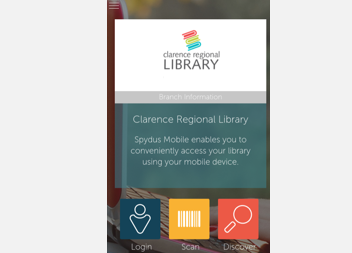 Clarence Regional Library has libraries in Bellingen, Dorrigo, Grafton, Iluka, Maclean, Urunga & Yamba plus a brand new Mobile Library service. 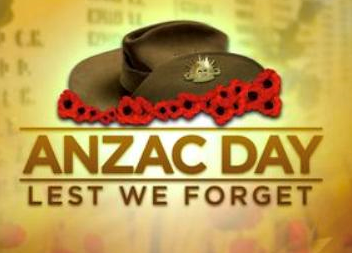 If you live in the Bellingen or Clarence Valley areas it’s free to become a member. 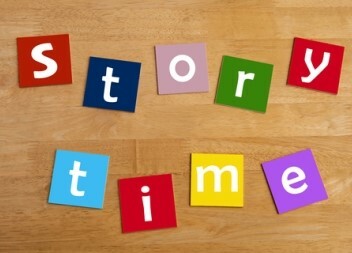 For information on events and programs at your library, see our library news. Download our Library App from Google Play & iTunes. Also, did you know…? 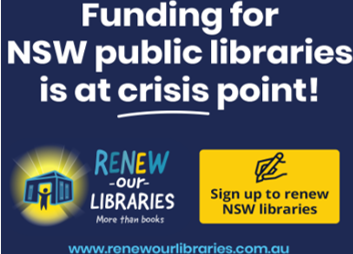 Want to know what the Renew our Libraries funding campaign is all about? All libraries will be closed on Thursday 25th April. Normal library services will resume on Friday 26th April. 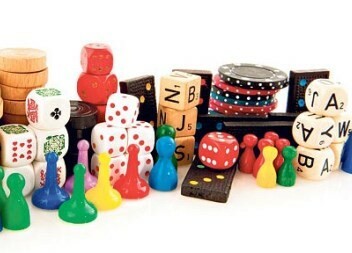 Our libraries are hosting a range of craft and game activities throughout this school holidays. Want to learn how to download eBooks or digital eMagazines? 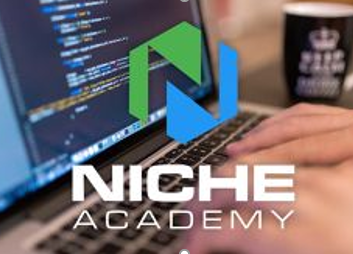 We now offer brief video tutorials through Niche Academy to walk you through the steps on how to use our online resources & popular social media platforms. Need help fixing your car or motorbike? 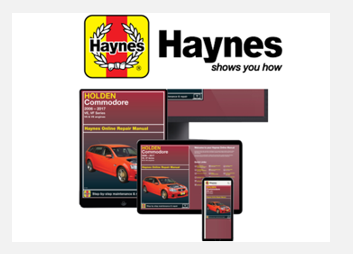 You now have FREE online access to hundreds of Haynes workshop manuals using your computer, tablet or mobile device. 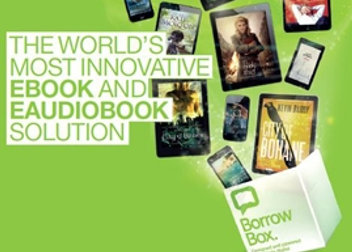 You can download the latest eBook & eAudiobook titles using the new download platform BorrowBox. You will need to download the free Borrowbox app for your device from Apple iTunes or Google Play Store. more than books - they are part of a valuable centres of information, of knowledge and of community. 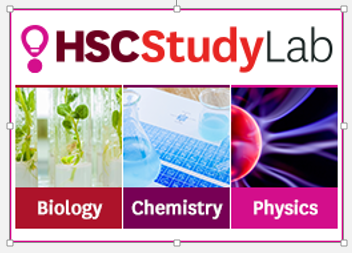 Need help with HSC science. Try this 24/7 online study companion, exam preparation and revision tool for students in years 11 and 12. Courses cover all syllabus dot points. 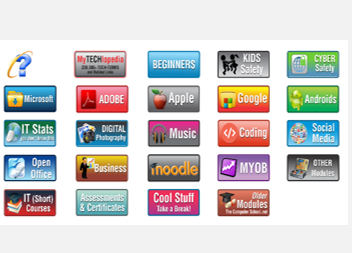 Your library card provides access to over 10,000 tutorials on topics from Android and Apple devices, Microsoft, Google, social media, Internet safety, PhotoShop, Dreamweaver, coding and much more. Search for books from the palm of your hand. This new Library Mobile app will allow you to search & reserve titles, view your account and provides suggested reading lists. Here is your chance to choose new books you want in the library collection. 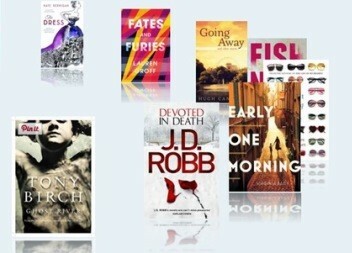 Select from popular titles ranging in crime, romance, non-fiction and children books. 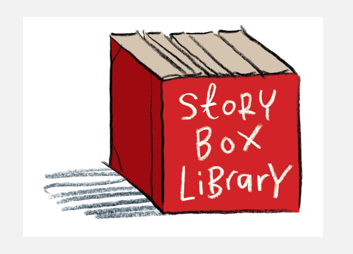 Our libraries host regular storytime sessions.